Sega has introduced its second generation Love Live! 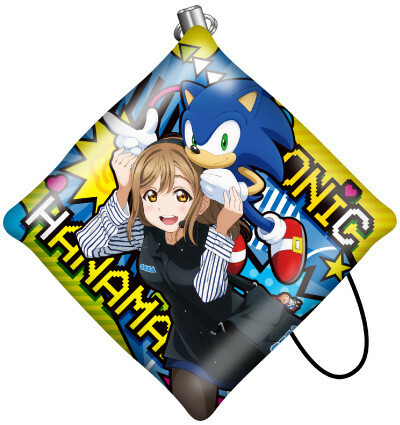 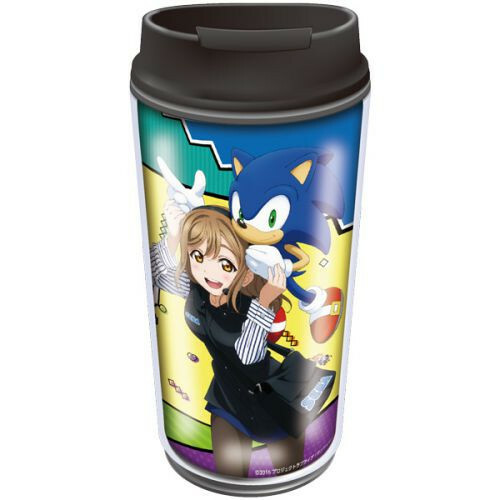 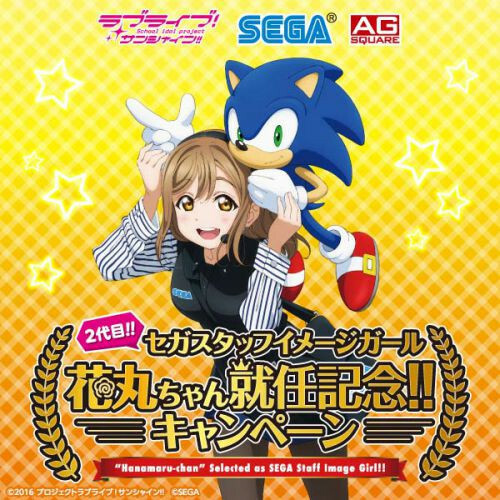 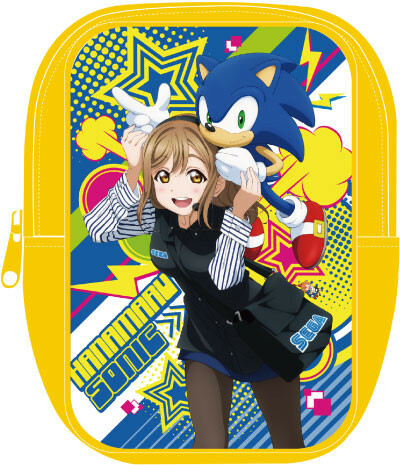 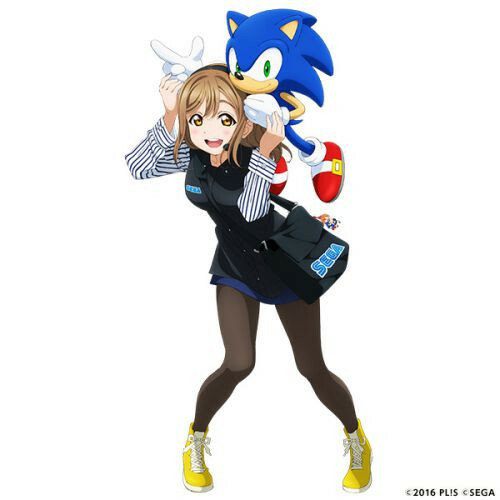 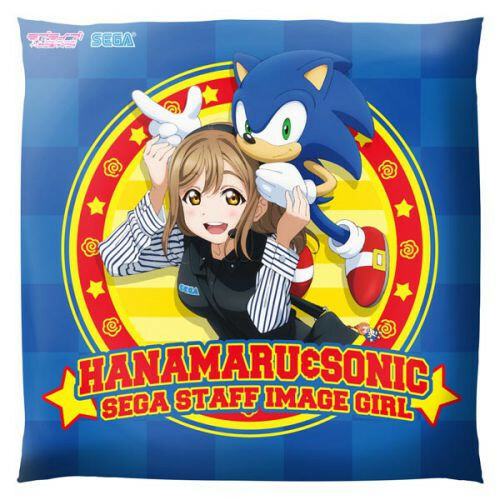 image girl, and, this time, it's Hanamaru Kunikida teaming up with Sonic (if you look at her hip, you can see a keychain of OG Rin Hoshizora). 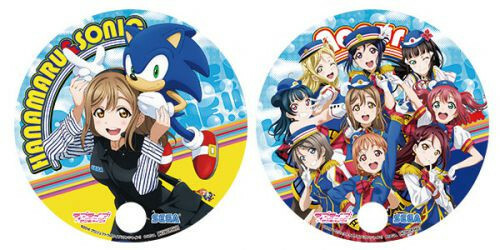 Running July 15-August 4th, it will feature promo paper fans advertising the collaboration and Sunshine! 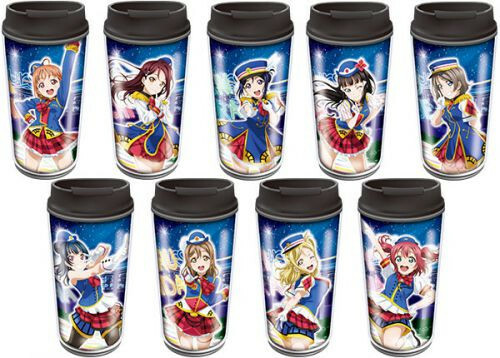 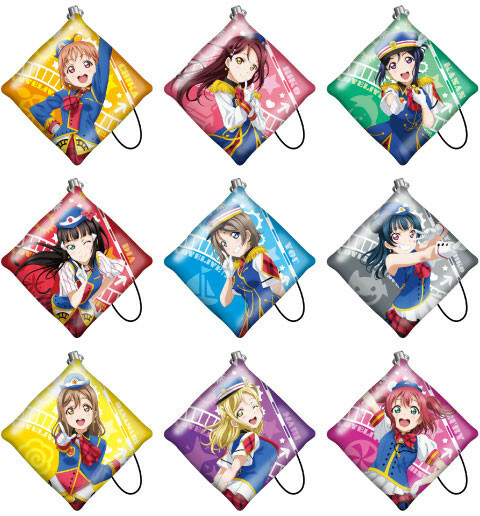 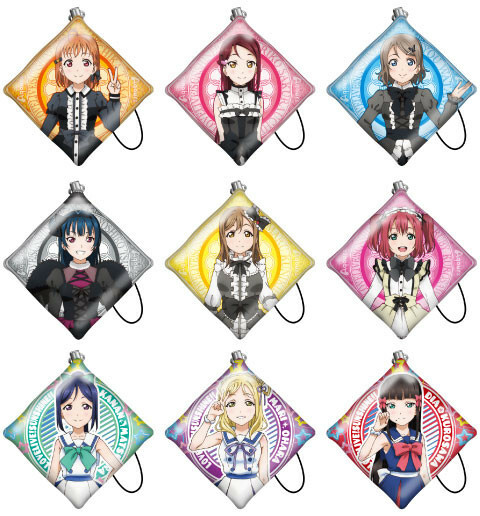 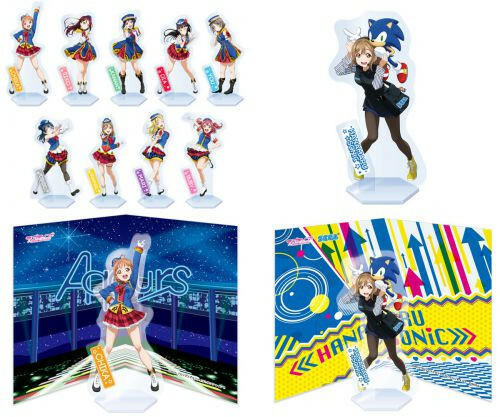 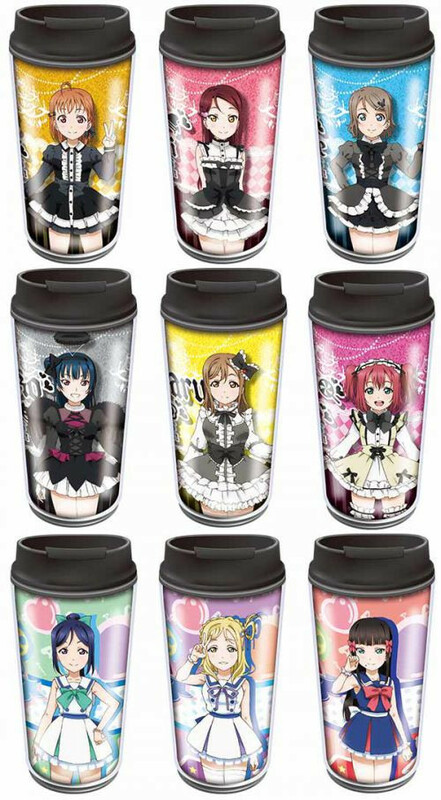 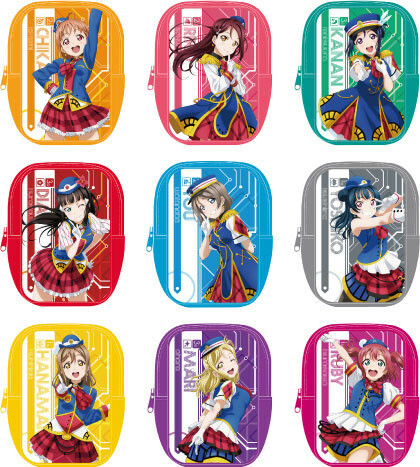 single Happy Train, plus UFO game prizes (acrylic stands, cushions, tumblers, muffler towels). 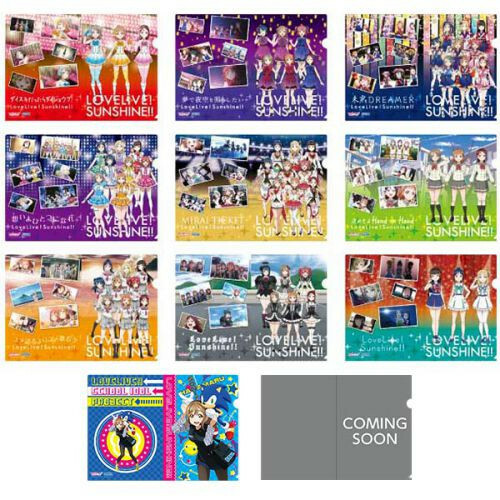 High School Girls Explore the South Pole in "A Place Further Than the Universe"
It's The End of the World As We Know It in "Girls' Last Tour"